With its colourful design, this one-piece for girls is perfect for splashing around in - and you'll never lose sight of them in the pool! Comfy and stretchy, it allows your little one to play and explore in comfort. 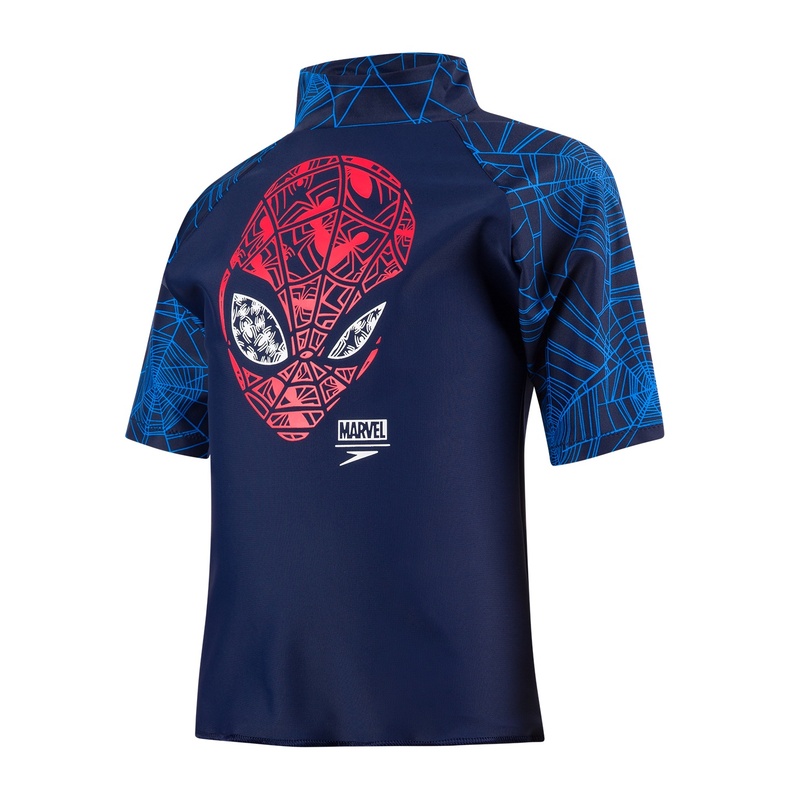 Made from chlorine-resistant Endurance®10 fabric, which fits like new for longer. 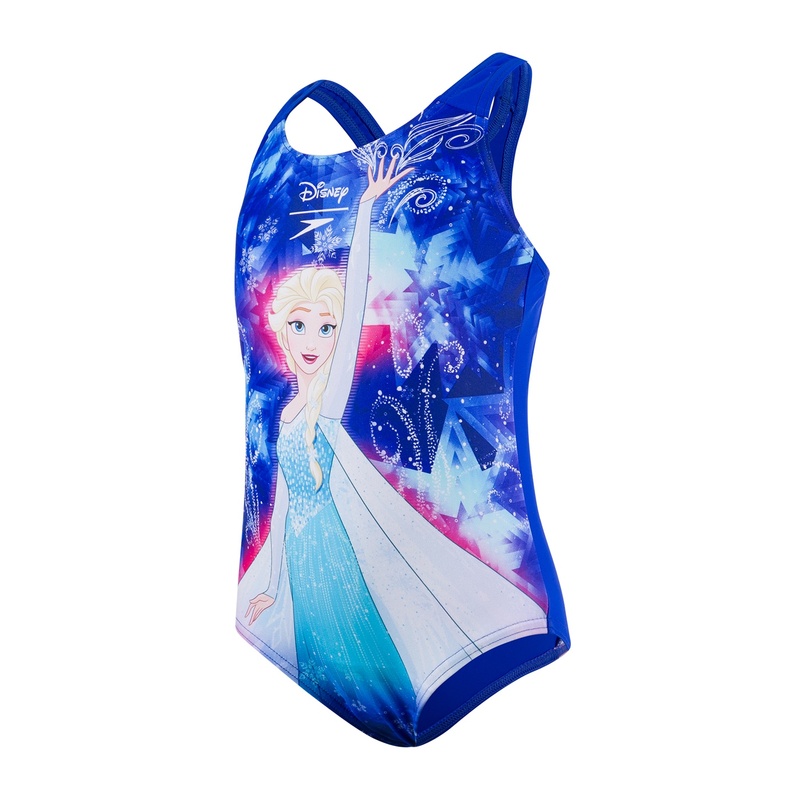 Speedo x Frozen - take Elsa with you next time you go for a swim! Higher chlorine resistance than standard swimwear fabrics - fits like new for longer with CREORA® HighClo"